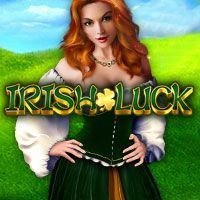 Sign up and play real money online casino games at Slots Heaven India today to benefit from access to more than 300 exciting games including Blackjack, Roulette, Slots, Video Poker. 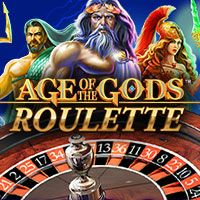 Our games boast a number of ways to win, including special bonus features and progressive jackpots, so whether you prefer table, dice or card games, Slots or Video Poker, we have something to offer all tastes and preferences. 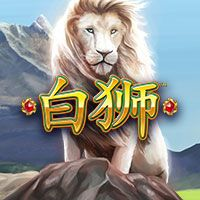 Our full range of online casino games are available for you to play in the comfort of your own home twenty-four hours a day, every day of the year, so you can enjoy the very best in online entertainment whenever it suits you. You can opt to use either flash or download versions of our software, and when it comes to betting, you can choose to play for free using virtual chips in Instant Play, or you can play for Real Money. 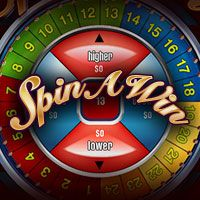 If you choose to open a Real Money account, the whole process takes just moments to complete - and there is a Welcome Bonus of up to $100 (plus 200 free spins) available for each and every one of our new players! 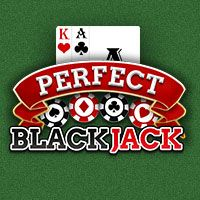 Online Blackjack: Played against the dealer, see if you can beat his hand to win; you need to get as close to 21 as possible without going bust, and a natural 21 ( a 10 and a face card) awards the highest payout! 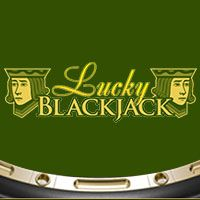 Numerous variations give you extra options including the chance to switch your starting hands (Blackjack Switch) and an optional progressive jackpot side bet (Progressive Blackjack). 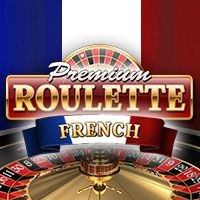 Online Roulette: A classic wheel-based game with an exciting complex betting system, you can place multiple bets in this game to increase your spread – and bets can cover everything from a single number for the biggest payout (35-1) to half of the spread (red/black/odd/even) for a payout of even money. 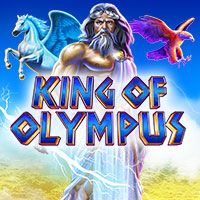 You can choose from a variety of game variants including 3D and Live Casino versions. 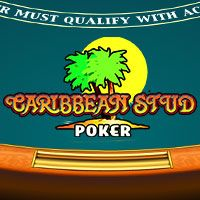 Online Video Poker: If you like slots and you like poker, then this is a good choice as it’s a clever mix of the two! Using poker hands to decide the outcome, your aim is to make the best five-card hand possible. 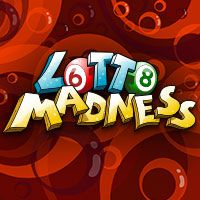 You can use our game hints to hold the cards with the best odds, and when you hit a win you can opt to Double or Double Half for the chance to increase your winnings in that round. 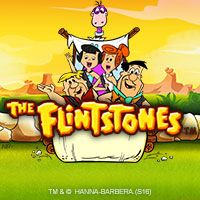 If you would like to claim a bonus and play our online casino games for real cash, click on the Play for Real Money button on our site, then fill out the requested details on the web form to activate your account. Next, you can make a deposit using one of our trusted and secure payment providers; simply choose which payment provider you prefer, stipulate the amount you wish to deposit, then follow the on screen instructions. 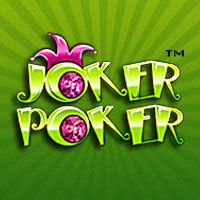 Once your payment is complete, you will receive a pop-up notifying you that you can claim your 100% Welcome Bonus up to $100 (plus 200 free spins) – if you would like these extra funds to use to play any of our online casino games, click Accept and you will receive your additional bonus money right away.